It is always sad for us to say goodbye to parishioners but it is especially hard when those leaving us have been at the core of our parish life! That’s the way it is for us now as Hanz and Veronica Jaime move to Philadelphia later this month to be closer to their dear family. Both have been involved in the community in so many ways: liturgy as usher and lector, in social outreach by collecting food and other supplies for the poor here and in Tijuana and delivering it to the religious groups for distribution. They have also been so helpful in parish activities —most recently at the Valentine’s Day Dinner and Dance as Chef of a delicious banquet for our guests! Besides all of this and more, they have brought a special joy to the parish. Before long in any conversation with them, you will wind up laughing and tremendously enjoying yourself. However, the most important gift they have brought to us is bringing the Anglo and Hispanic Communities closer together. 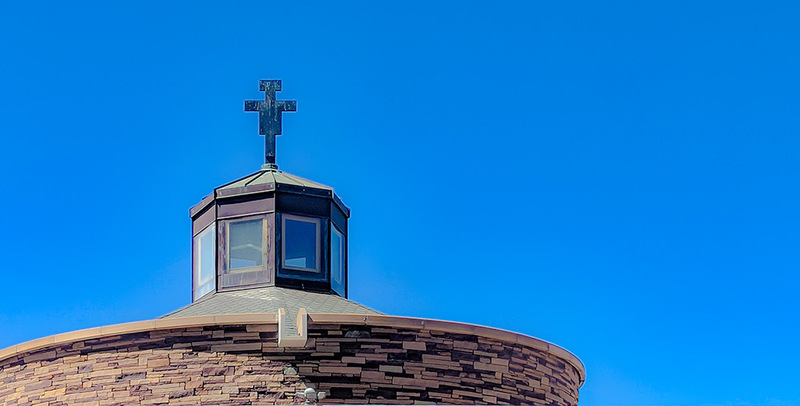 Supporting the work and ministries of each community will be their greatest legacy to Mission San Luis Rey Parish! You are invited to a special Farewell Reception in their honor on Wednesday, April 24th beginning at 6:30 p.m. in St. Francis Hall. Please sign up after Mass at the Welcome Table to bring a potluck to share with others. And everyone please come to bid farewell to our dear friends and to thank them for their contribution to our community. Hanz and Veronica, “Vayan con Dios!! !